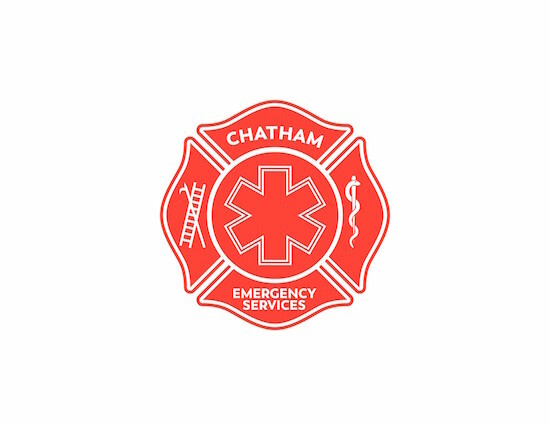 Southside Fire Department recently announced they have officially changed their name to Chatham Emergency Services. Members of the Chatham Emergency Services leadership team worked with graphic designer Stacy Claywell of Claywell Design to create a new logo that they felt embodied the emergency services the organization provides to Chatham County. The new logo will be used on their website, uniforms, letterhead, and vehicles. Chatham Emergency Services will continue the two main divisions of SSFD, Chatham Fire Department and Chatham EMS. CES employs 310 and has 140 volunteers. Their fleet of 100 Fire, EMS, and Support Vehicles provides coverage including fire protection, EMS, and Ship Watch/Fire Watch Security. Chatham Emergency Services deployed over 30 ambulances during Hurricane Irma, and played a large role in the transport of multiple infants from the neonatal intensive care nursery of the Dwaine and Cynthia Willet’s Children’s Hospital of Savannah. In 2016, they responded to more than 60,000 EMS calls and Kearns says they are on schedule to exceed those numbers in 2017. The rollout of the logo will be a gradual process over the next 90 to 120 days, and will eventually include the rebrand of the organization’s entire fleet.